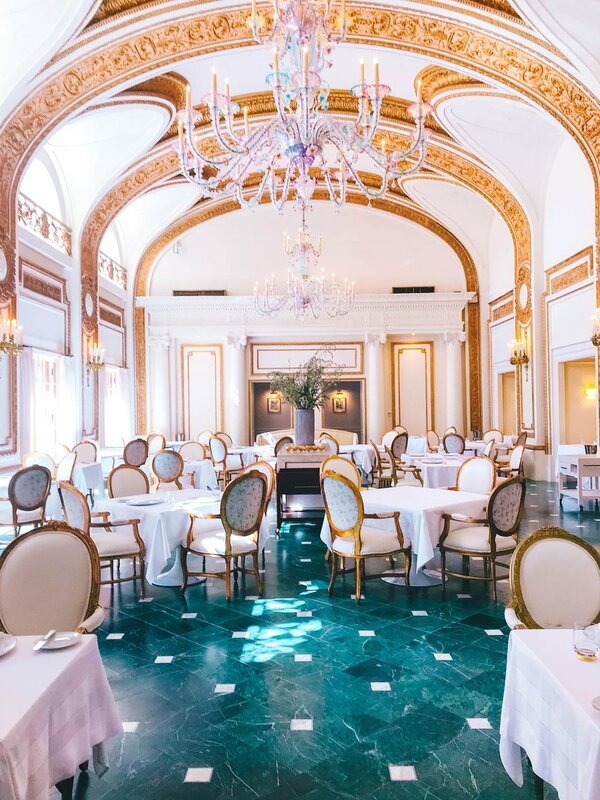 The Adolphus will host a very special Easter brunch in the historic French Room, on Sunday, April 21 from 10 a.m. to 2 p.m. Guests will enjoy a stunning buffet of brunch favorites. Live entertainment will set the mood for the event, and the Easter bunny will be in attendance for photo opportunities with the children. Tickets for the event are $95 for adults and $35 for children 12 and younger. Valet is included in the ticket price. Seating is limited, and guests are encouraged to make reservations early by contacting The French Room at 214-651-3615.